A flattering softshell pant with hard shell-level protection, Skea's Kira Ski Pant offers stretchy, 10K waterproof-breathable performance. A brushed liner and synthetic insulation add warmth and comfort below. 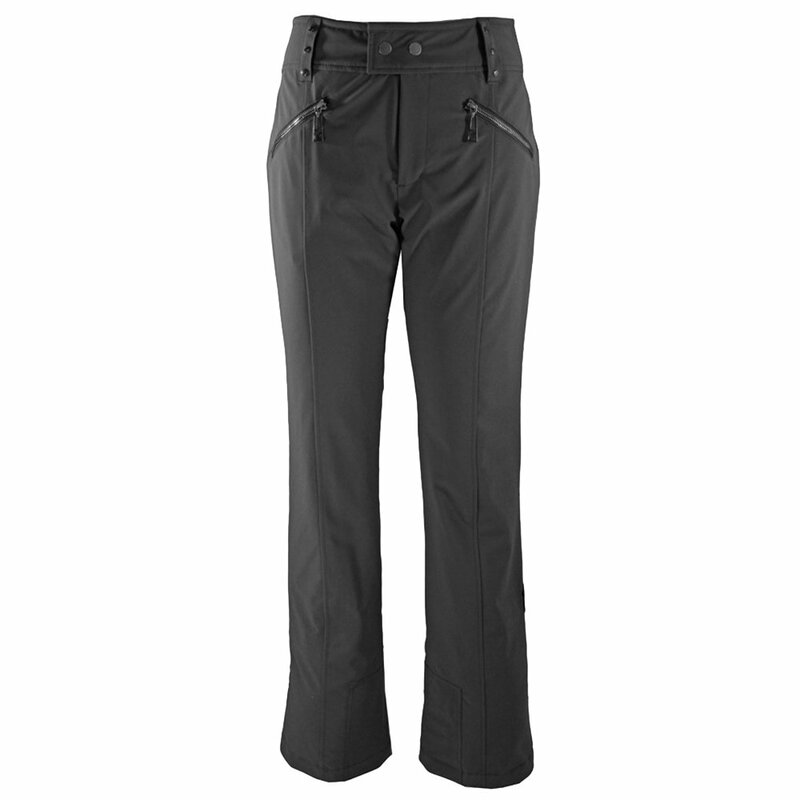 This slim-fitting pant also includes boot gaiters for complete dryness right to the cuffs. Scuff guards keep those cuffs looking like new.